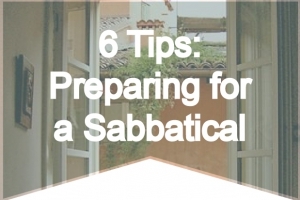 SabbaticalHomes » Home Exchanging: Your Guide to Enjoying Free Vacation Accommodations! Home Exchanging: Your Guide to Enjoying Free Vacation Accommodations! Sandra Pearson has enjoyed different cultures, foods, and lifestyles around the world—and she wants to help you do the same. Pearson is well aware that accommodation costs can consume the lion’s share of one’s travel budget, but that doesn’t mean you should become “vacation deprived”. You deserve to enjoy seeing the world! 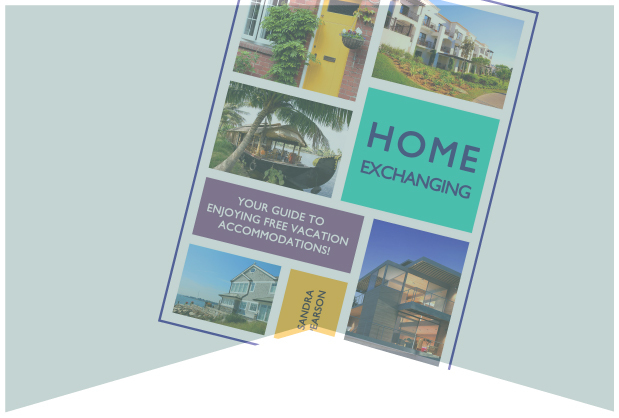 Her informative e-book will teach you how to best stretch your travel dollars: Home Exchanging: Your Guide to Enjoying Free Vacation Accommodations! Pearson explains how to significantly reduce accommodation costs by home exchanging and participating in vacation rentals. The basic home exchange entails offering your vacant home in exchange for a visit in the home of another person. 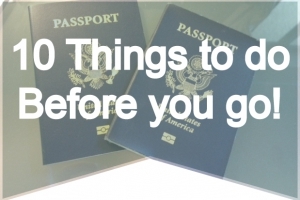 Vacation rentals can be off-timed exchanges, or one-way rentals. Not to worry if this sounds confusing, Pearson describes in detail the different iterations of home exchanging and vacation rentals in her book. Common questions and concerns are also answered. Such as: how to make your home unique and attractive to potential guests, gaining exposure by listing online, what to include in your description and pictures, and how to determine a fair rental price. Pearson wants you to succeed, whether you will be the host or guest. For hosts, she recommends putting your best effort forward to make your home welcoming. 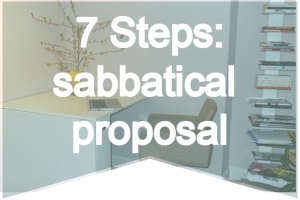 For example: provide essentials, communicate clearly, and eliminate clutter. Logistical tips are aplenty too, from removing valuables/personally identifiable information to payment and insurance advice. Pearson’s enthusiasm for facilitating travel is evident in this handy book. Home Exchanging: Your Guide to Enjoying Free Vacation Accommodations! will help you understand, and enjoy, the numerous benefits of home exchanging and rentals. It is available on Pearson’s website and Amazon. Demonstrating her commitment to the environment, her book is available in electronic form. Be sure to check out Pearson’s special guest post on our blog: What Shade of ‘Green’ is Your Home Swap? She also provides weekly posts full of great tips for both the host and guest on her own blog HomeExchanging.